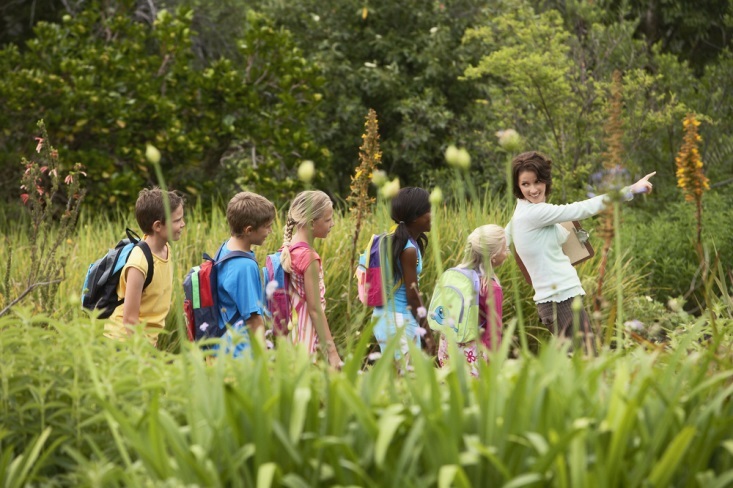 Whether your kids are homeschooled or your public school needs a break from the classroom, an extended field trip allows children to develop connections between what they learn in school and how they experience the real world. Plus, kids love new experiences, and field trips usually are as entertaining and exciting as they are educational. 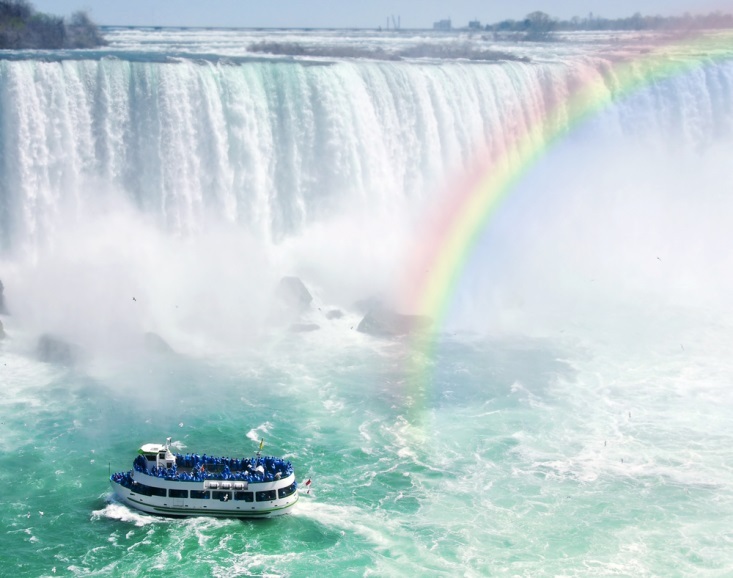 Because Niagara Falls is such a dazzling natural phenomenon, it makes perfect sense to plan a field trip exploring the fascinating science and rich history of the place. Here’s all you need to know to plan your extended field trip in Niagara Falls. Niagara Falls is so surfeit with exciting and educational activities and attractions that if you don’t plan well you might leave without experiencing some of the best. What you choose to show your students will depend on their grade level and the areas of knowledge you hope to expand. A road trip to Niagara Falls couldn’t be easier — when you don’t have 20 kids to look after morning, noon, and night. While planning future activities can be thrilling, thinking about the logistics of any trip is usually more work than play. However, because Niagara Falls is such a popular vacation destination, it is well-equipped with all the services you need to make lodging and meals incredibly easy. More likely than not, your school board will provide bus transportation and drivers to convey your class from here to there. However, if you don’t have access to buses — whether due to budget cuts or homeschooling — you may be relieved to know that Niagara Falls is equipped with one of the most advanced tourism transit systems in the world, WEGO. Instead of worrying about cabs or rental cars, you can corral all the students onto one WEGO bus and reach basically any Niagara Falls attraction you might want to see. In order to make exploring Niagara Falls as safe and easy as possible, you should find accommodation in a comfortable hotel in the city’s tourist district. Sheraton on the Falls is just steps from dozens of top attractions, and it has been serving visitors to the Falls for decades, so you can be sure it provides excellent quality for low expense. You will need permission from all participants — including kids’ parents — before you can leave for your class’s most memorable field trip. Even though logically Niagara Falls is a geologic phenomenon that formed over hundreds of thousands of years of shifting rock and melting ice, it can be easy to believe that Niagara Falls was created just for kids. You can allow your class to learn and discover the mysteries of Niagara Falls while they let loose in this entertaining destination when you plan your field trip to this natural wonder.